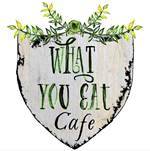 Set in downtown, picturesque Bright, What You Eat Cafe is the perfect gluten free destination! Nearly everything on the menu has a gluten free option without sacrificing flavour. The owners share a love of food and have a genuine interest in nutritious food. 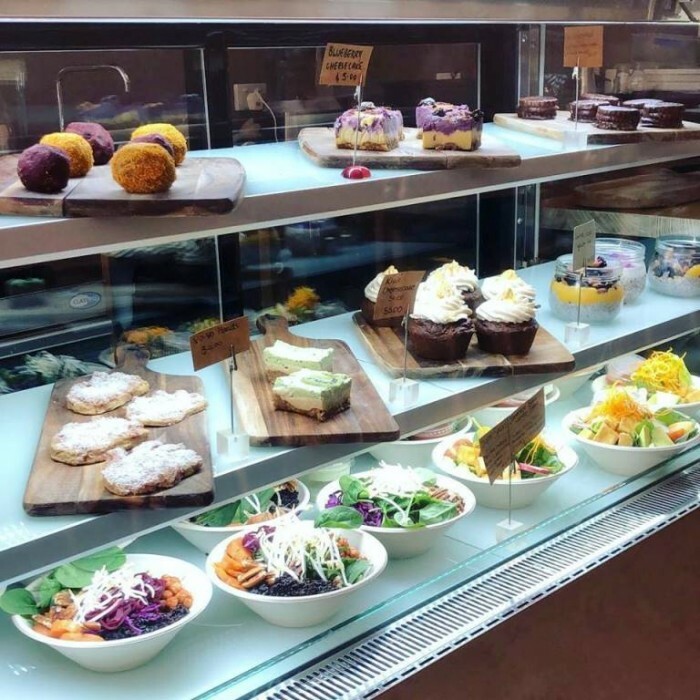 Breakfast and lunch items include buckwheat pancakes, big breakfasts, chia puddings, burgers, wedges (cooked in a dedicated gluten free fryer), salads, etc. Quality Caffe Strada gluten free and vegan bread is used. 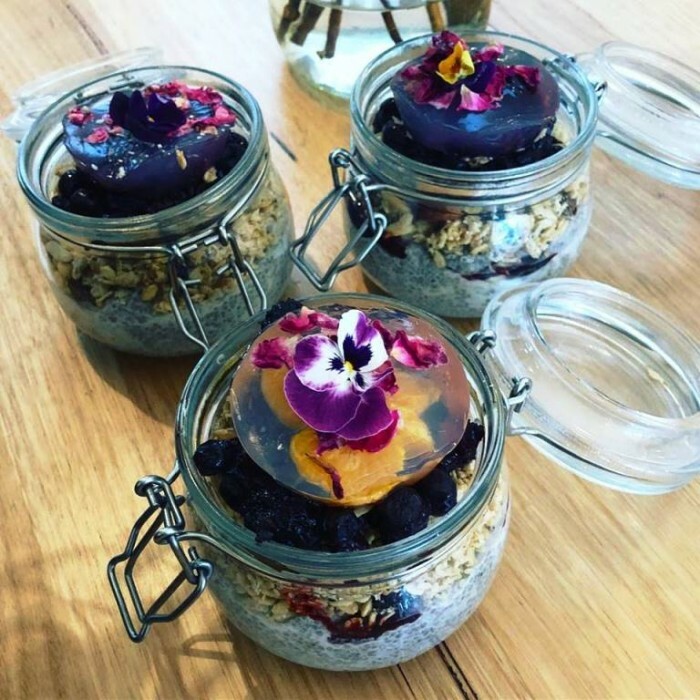 For those with a sweet tooth, all of the cakes are gluten free, and there's a range of gluten free, dairy free and grain free raw desserts. 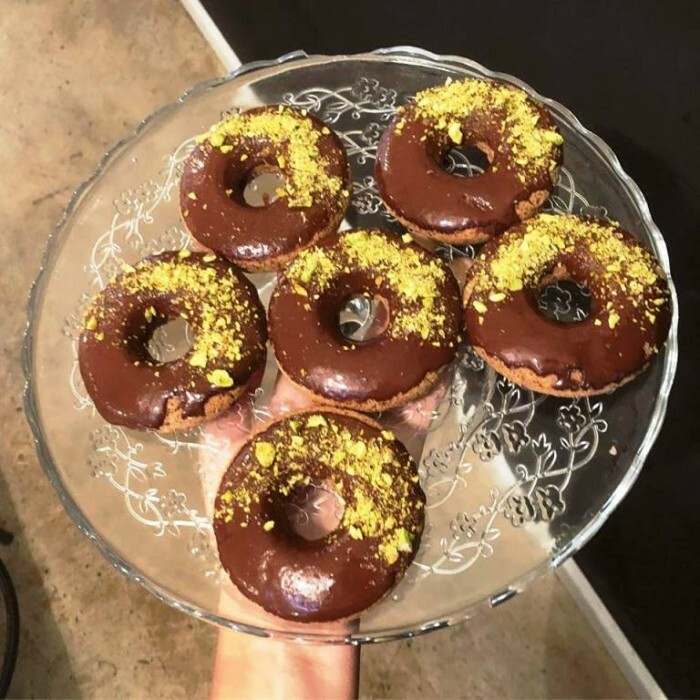 Sample doughnuts, muffins, carrot cakes... and the list goes on. In a delightful setting, there's indoor and outdoor seating to catch up with friends and family.